Our 100% natural cosmetic clays can be used in face and body masks, wraps, poultices, facial cleansers, soaps, scrubs, and other skincare products. Rich in therapeutic, health enhancing minerals, our cosmetic clays are renowned for their drawing, cleansing, detoxifying and skin toning properties. They can be blended with a variety of cosmetic ingredients including water, hydrolats, carrier oils, aloe vera gels and other cosmetic bases such as creams and lotions. 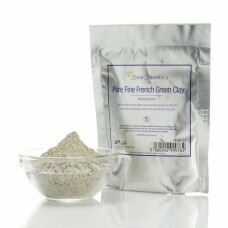 We have two natural cosmetic clays to choose from; Ultra Fine French Green Clay and White Kaolin Clay. 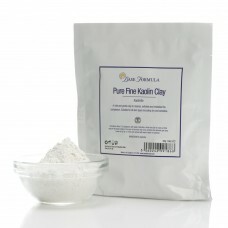 Our Green Clay is especially suited to oily and blemish prone skin whilst our Kaolin Clay is suitable for all skin types.